I was never a fan of camping due to the fact I had a horrendous experience as a child on the dreaded school camp – but all that changed 7 years ago where my girlfriend (now my wife) decided ‘we need to go camping’ – reluctantly, I agreed. We have been to some pretty amazing sites, but I must say Pomeroy Caravan & campsite, in Buxton, is pretty special. 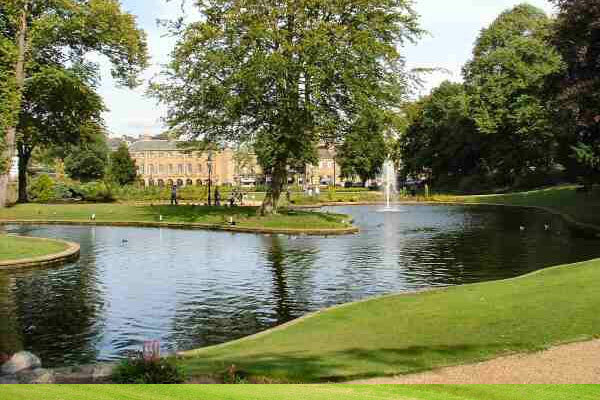 Buxton is a spa town in Derbyshire, in the East Midlands region of England. 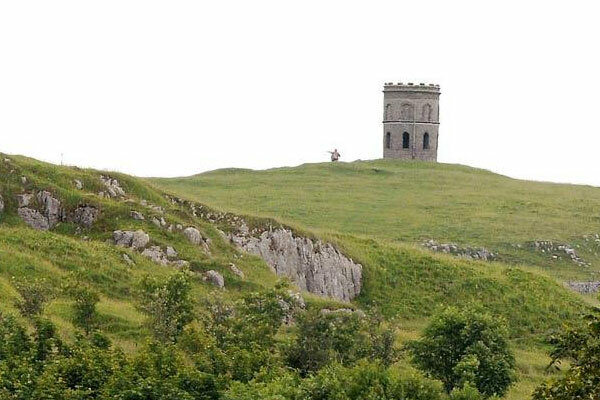 It has the highest elevation – about 1,000 feet above sea level – of any market town in England. 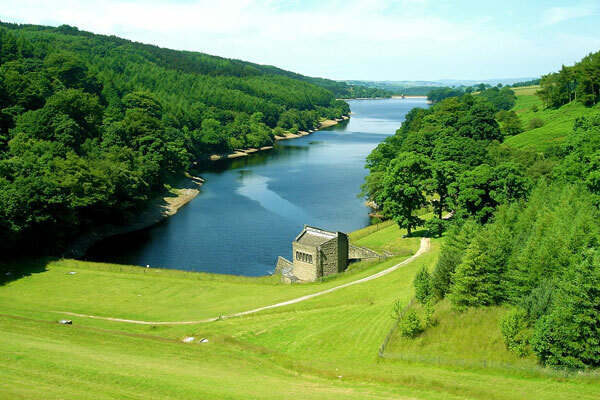 As well as local shopping, being at the heart of the Peak District, there is lots of lovely scenery and plenty to do here. As well as the scenery, local attractions include tours of Poole’s Cavern, subterranean caves and hiking trails, Victorian Pavilion Gardens complete with a miniature railway and Solomon’s Temple, a Victorian fortified hill marker. We arrived the Thursday before the August bank holiday for 4 nights, and were greeted by one of the staff in the office/shop. The welcome was warm and helpful, and we were given a site map showing all the amenities on this lovely site. 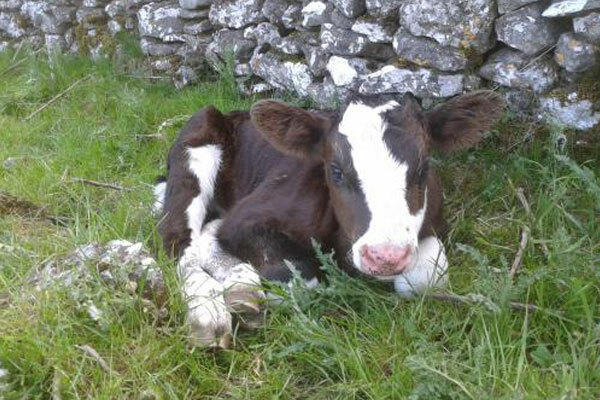 In reception they stock calor gas & refillable campingaz bottled as well as a variety of camping essentials & locally sourced produce including their very own ice cream & milkshakes, made from milk produced on their on-site dairy farm. 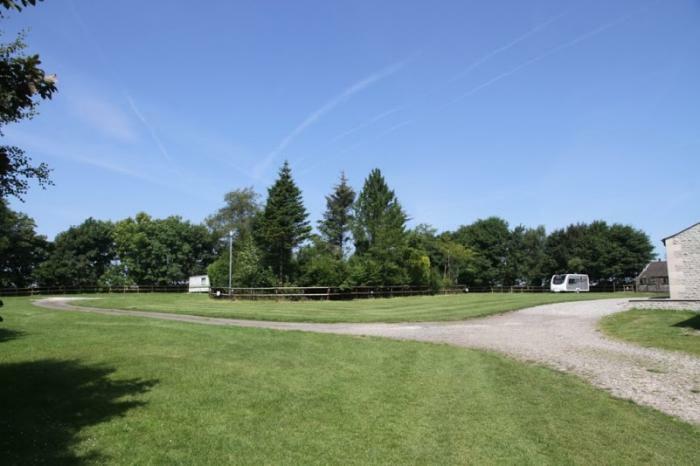 The site itself can accommodate 27 tent & tourer pitches with electric hook up plus water taps on every other pitch, another field for non electric guests. The facilities are, to use one word – amazing! The showers are spotless and there is underfloor heating and decent size cubicles to get changed in. 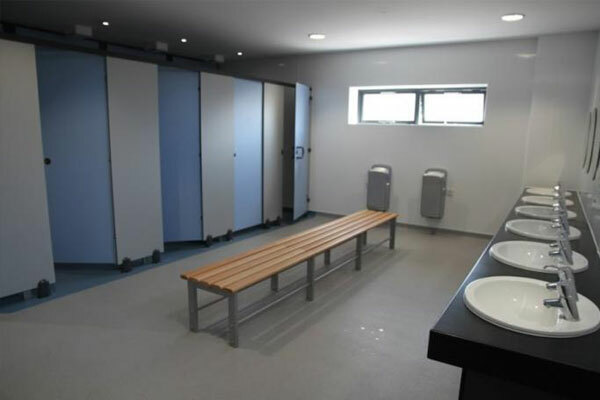 The washing & toilet facilities are also finished and maintained to a very high standard. The pot wash area is also spotless with freezers & washing machines all indoors, with 5 sinks to wash those dirty dishes after that obligatory fry up. They stock plenty of leaflets to read up on places to visit, and there are also 2 recycling points. It was great to see 5-6 wheelie bins which were never overflowing, unlike on some sites. 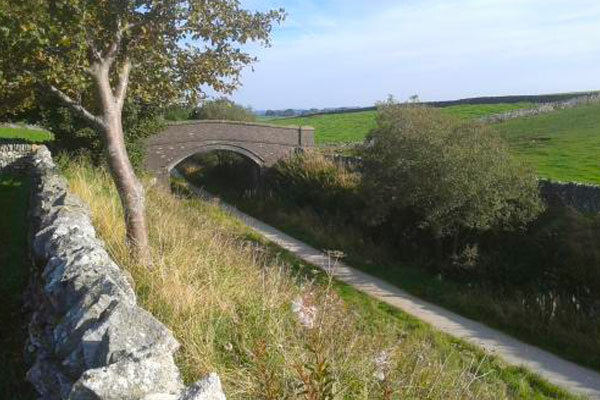 At the bottom end of the site you can access the high peak trail directly – but take care on the steps down to the trail as they are quite steep. There is also a ramp to the right hand side. 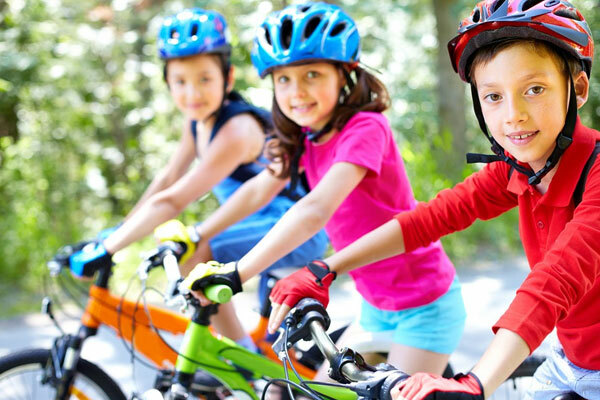 You can also hire bikes, only about 3 miles from the campsite. 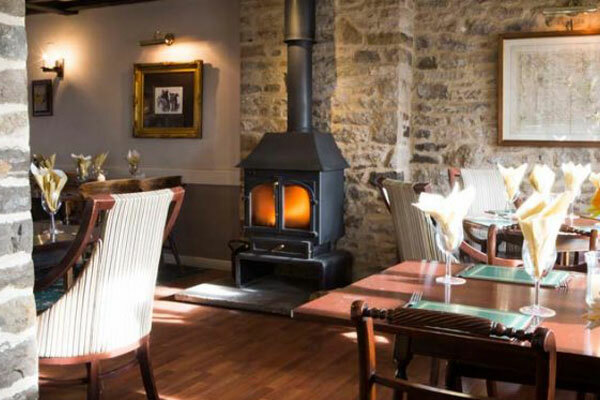 A very short walk from the site you can access one of the many pubs scattered around the Peak District – we liked the Duke of York pub, they are very accommodating & welcome children. 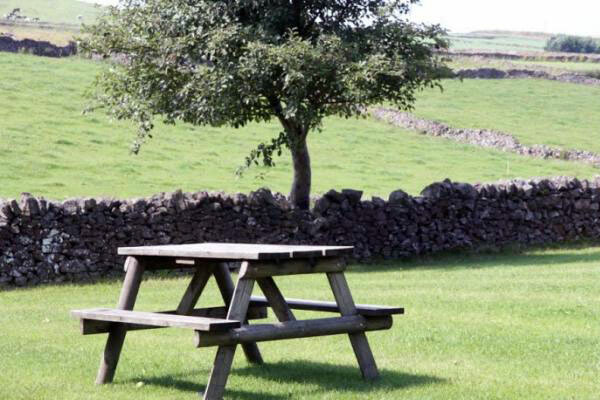 There is a Morrisons supermarket just a short drive from the campsite & also more shops in nearby Buxton town. About the author: Mark is now a keen camper, and is a regular contributor to the Intents Camping Group on Facebook. Members of the group can see a video of Mark’s fantastic camping set up here. Which Celebrity would you choose to take a road trip with? Ed Sheeran or Piers Morgan, perhaps?